Design for a range of homes for a charity on one site in Lewisham to suit people, mainly older adults, with varying needs. 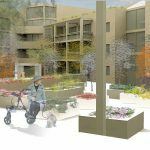 They include Extra Care flats with communal facilities, sheltered housing to Lifetime Homes standard flats houses for sale. 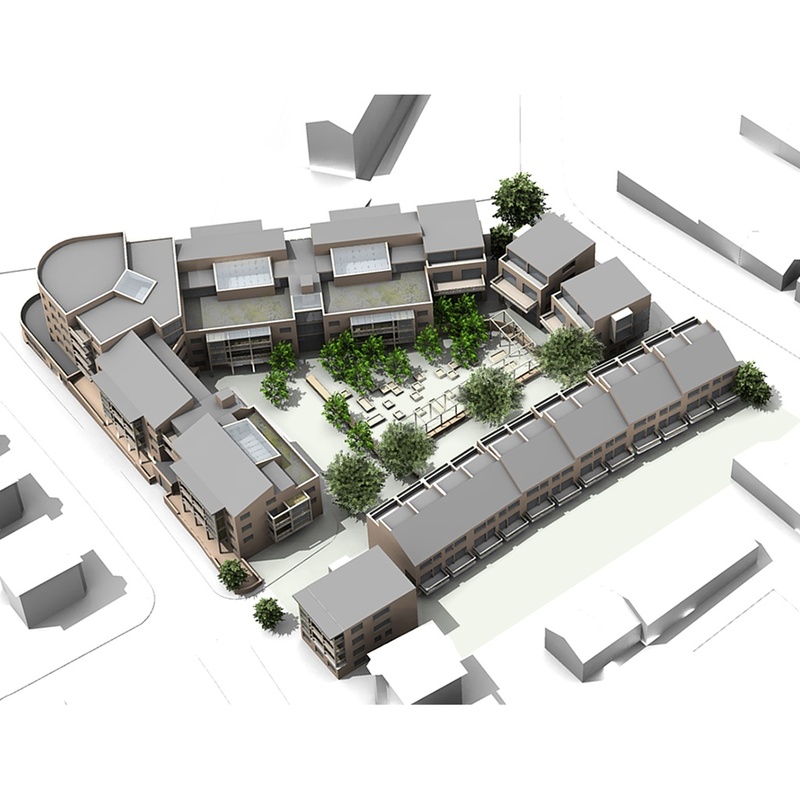 The complex is designed to encourage active independent living and create an integrated supportive community focussed on residents wellbeing. 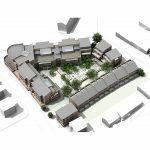 The design gives maximum choice and adaptability, creating real ‘homes for life’ and providing flexible options for development phasing, ownership/tenure, and type of operation.